The Sharjah World Music Festival comes to a close today with singer Marwa Naji (pictures) paying tribute to the late Algerian music icon Warda Al Jazairia. She will be accompanied by the Cairo Opera House Orchestra, conducted by Maestro Mustafa Helmi. The evening will start at 8pm with a performance by Korean band Coreya. Tickets start at Dh100. 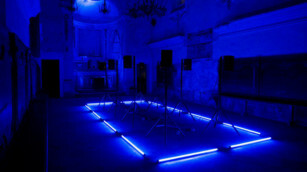 A 24-speaker multichannel installation will bring to life the sounds of the Rub Al Khali desert at this installation. At the Auditorium Plaza of the Louvre Abu Dhabi. Until Sunday. The installation can be accessed with the museum admission ticket of Dh60. (Dh30 for students and members of the military). The British chef is hosting a number of meals and meeting diners at his restaurant The Scene by Simon Rimmer, at Yas Marina. Today is the last day of his visit. Packages start at Dh99. themed activities, including a daily festive market. Chinese street entertainment will also be performed every day. Activities and market are from 2pm to 10pm daily. Today is the last day. Entry to Riverland Dubai is free. Tickets to other attractions start at Dh99 for UAE residents. 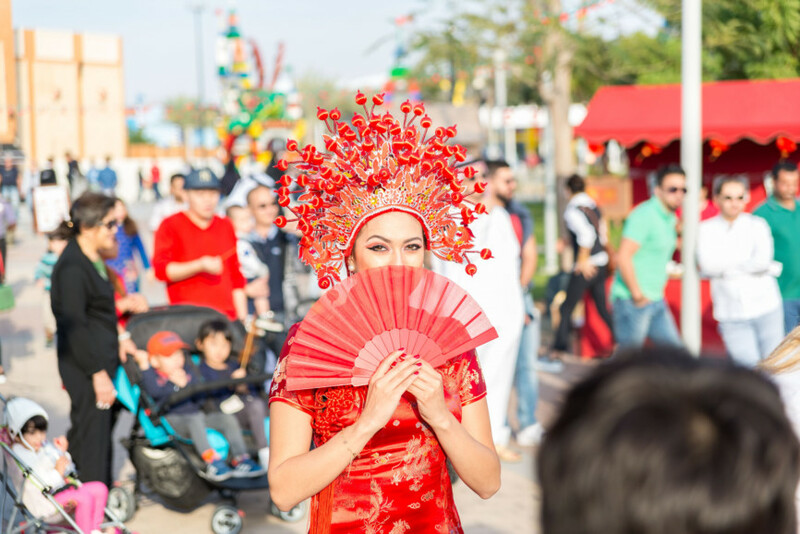 Mall of the Emirates is celebrating the Chinese New Year with a production of I Dreamed a Dream, about one girl’s dreams and fantasises featuring lion and dragon dance and acrobatic feats. The shows run until February 13 and will take place at 5pm, 6.15pm, 7.45pm, and 9.45pm daily. Also Mahjon games for families. Celebrate Good Fortune Chinese New Year celebrations continue at The Dubai Mall. Starting from late afternoon, the star atrium will host live cultural performances, parades and plenty of photo opps. Until Sunday. Attend workshops, visit exhibitions and get deals on gear at the annual photography festival. Ticket prices vary for different events. The wedding and lifestyle event is back for its 22nd year with more than 150 local, regional and international exhibitors showcasing at Dubai World Trade Centre. Check out the latest must-haves in fashion, beauty, health and luxury. Standard entry tickets are Dh25 if bought online. Sitting at the intersection of technology and art – the Future Park gallery is designed to inspire children’s ingenuity. This gallery is completely unique to the UAE and it is sure to amaze not just children, but the whole family! Watch the look on children’s faces as their artwork comes to life. 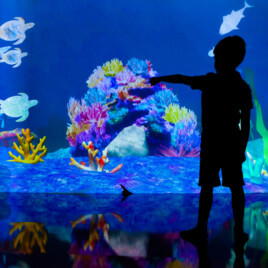 Within this immersive environment, children play with technology in a responsible manner, learn about habitats and urban systems, use their imaginations to create their masterpieces, and collaborate with children around them to ‘co-create’. If you have a new or current class package at Motion, the cycling studio, your partner can ride with you for free. Valid for the whole of February. Packages start at Dh120 per class. Today, it’s Westwood: Punk, Icon, Activist, directed by Lorna Tucker, a look at the life of Dame Vivienne Westwood and how she has been redefining British fashion for more than 40 years. Tickets are Dh56.50 and seats on first-come-first-seated basis. The obstacle course challenge will return to the UAE on March 1, and will be held for the first time in Ras Al Khaimah. 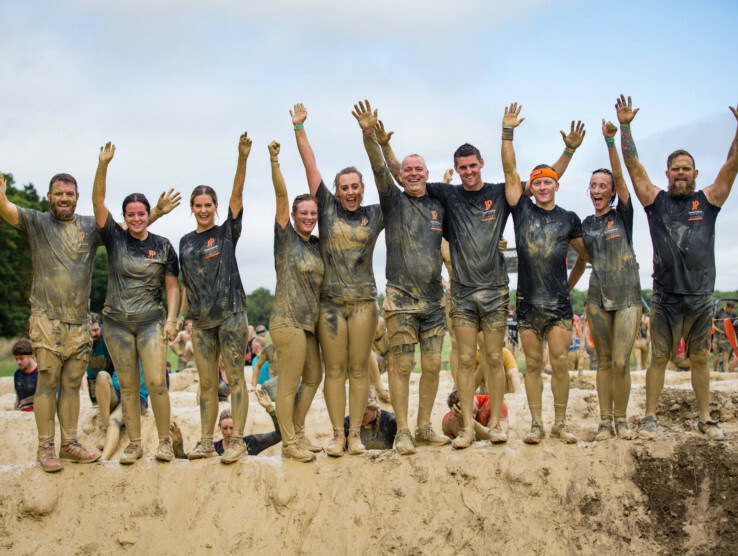 Organisers are promising new challenges and more mud-soaked obstacles at this year’s event. Tickets prices start at Dh150 for the Mini Mudder.